This post is dedicated to Chester, a connoisseur of low-light, compact cameras. Most of the time, I shoot with Canon digital SLRs, but sometimes I end up carrying around a small, compact digital camera instead. I've always really disliked shooting with compact cameras because of their poor low-light performance, but I've finally found one that works well. The Fujifilm FinePix F30 is a bit bigger than the usual point 'n shoots that I normally shoot with (the Canon SD450 and Fujifilm FinePix Z1), but it produces relatively clean images up to ISO 800 and can be pushed to 1600 and 3200 if need be. At 1600, images are still good enough to be resized for the web. Here are some sample images. 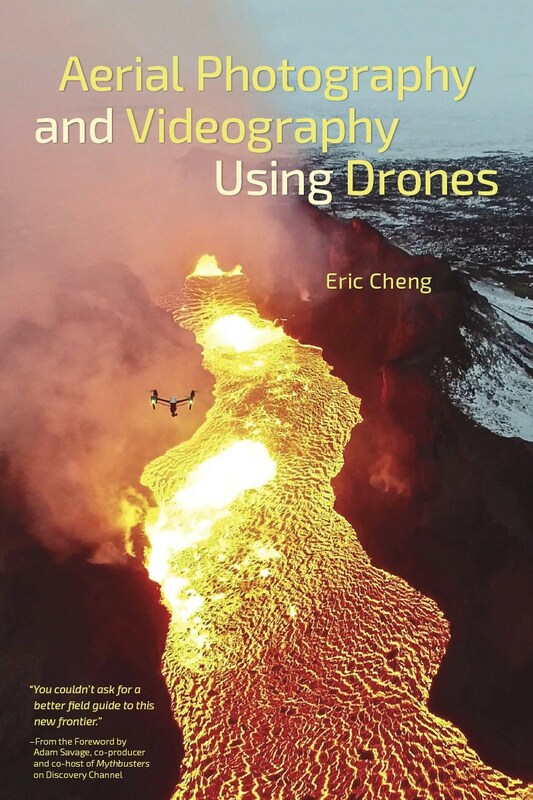 Eric Cheng is an award-winning photographer specializing in underwater, 360 / 180, and drones.